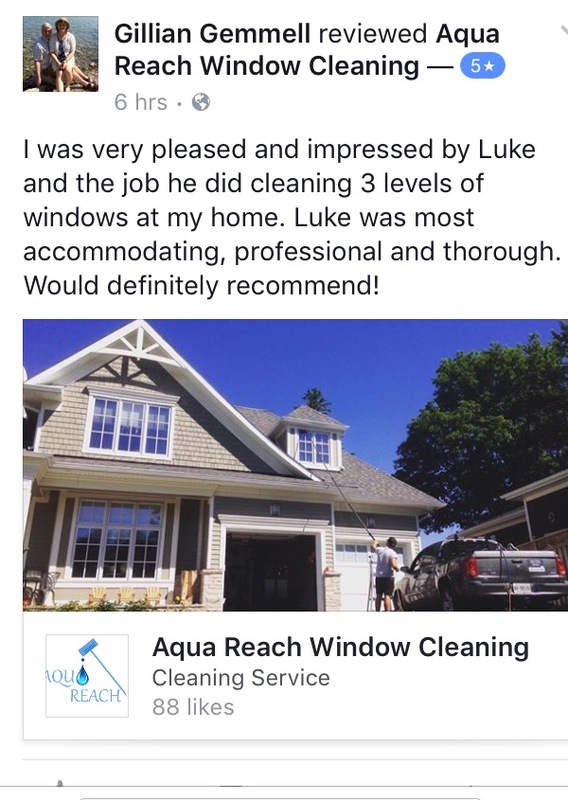 Aqua Reach Window Cleaning is "Your Local Window Cleaner"
Quite simply, we provide professional window cleaning services to Oakville, Halton and throughout the entire Niagara Region. 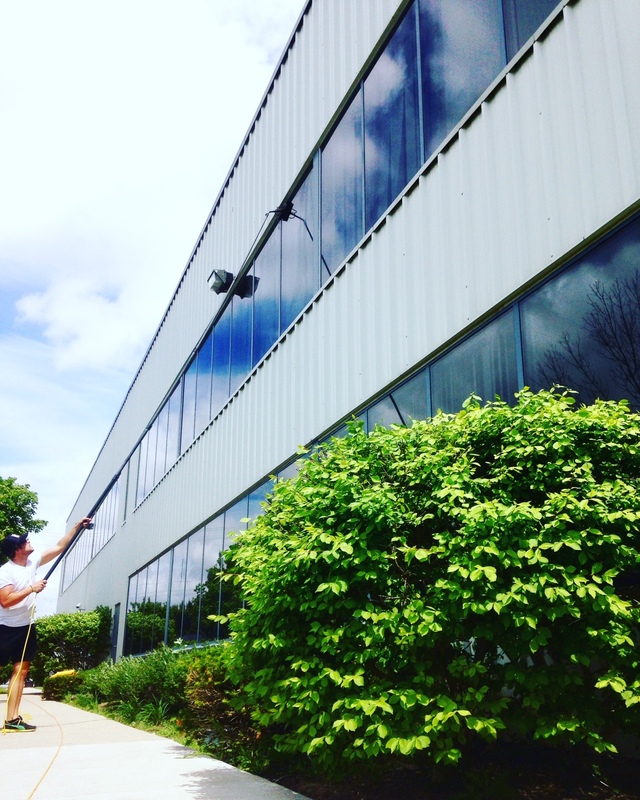 We are a cost effective, cleaner and more efficient window washing business servicing Oakville through to Niagara. 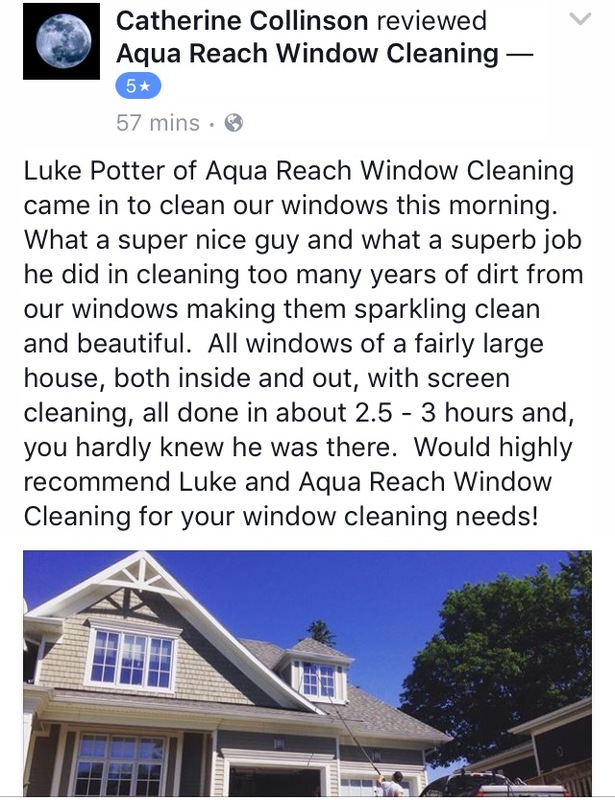 At Aqua Reach Window Cleaning, we maintain a high level of professionalism in the services we provide as well as our personal appearance. We have standard operating procedures in place and only employ honest, hardworking window washers. Lastly, in accordance with Ontario law, we are fully insured and WSIB compliant for your peace of mind. We've expanded our service area! 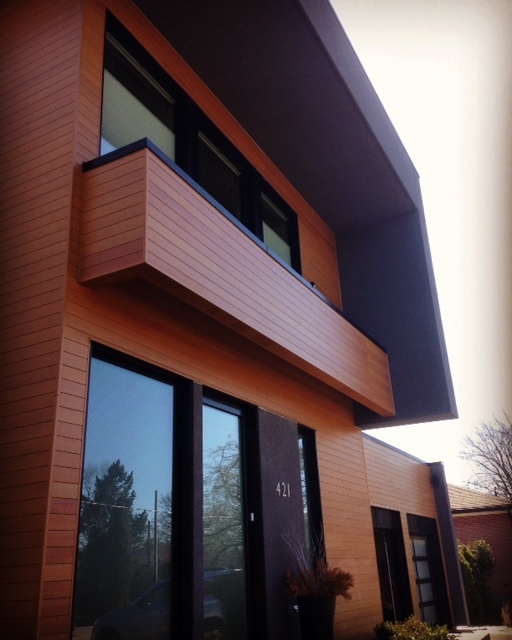 We don't only provide superior window cleaning service to the Oakville area! We are also happy to offer window cleaning services in the Niagara region and offer our window washing services throughout the GTA. Please see the areas we service tab on our website. Contact us for an instant estimate today! Call today and see the difference! We take window washing seriously! Every time you call Aqua Reach Window Cleaning you will receive a professional window cleaner. Our window washers are fully uniformed and treat your property like their own - with respect! 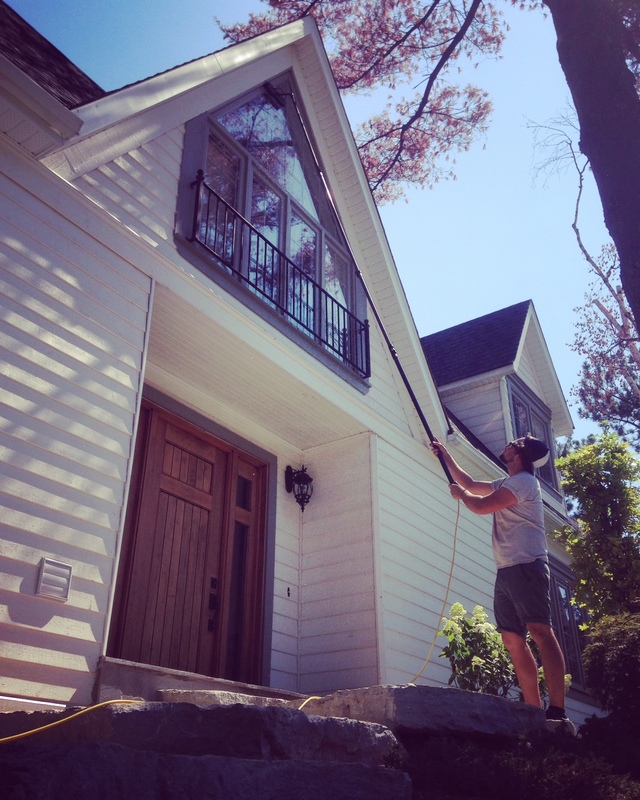 "I have been involved in the window cleaning business for over ten years both back in the UK and now here in Oakville, Burlington and southern Ontario. I am excited to offer you the best window cleaning experience possible whether that's for your home or your business. 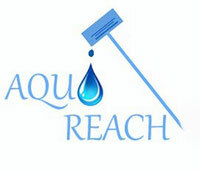 At Aqua Reach Window Cleaning we offer outstanding service and great value for money. As the owner and operator of the company, the buck stops with me, and I am always available to discuss how we can offer you a better service." 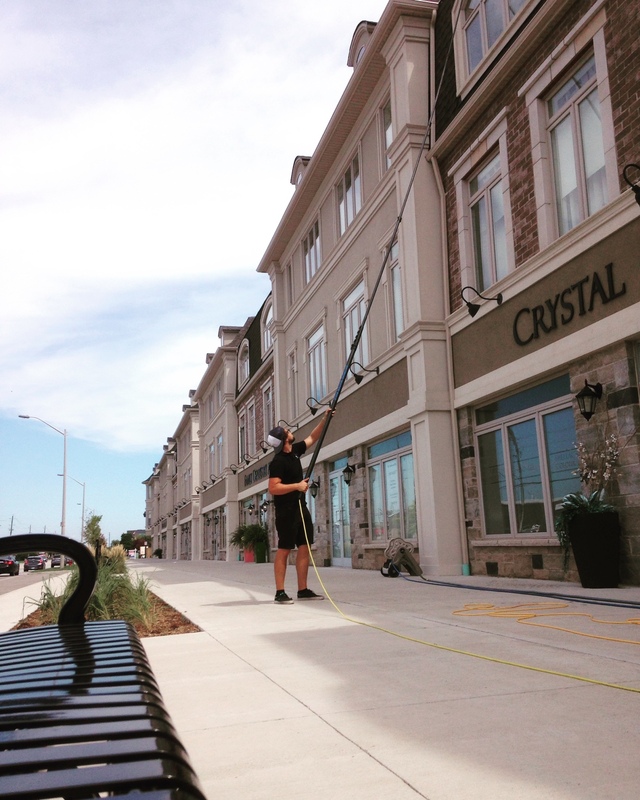 Aqua Reach is a full-service window cleaning company servicing commercial and residential properties in Oakville, Burlington and the Halton, Niagara region!